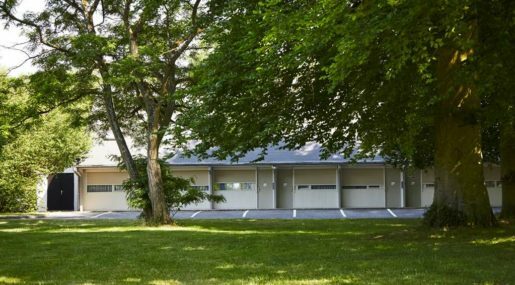 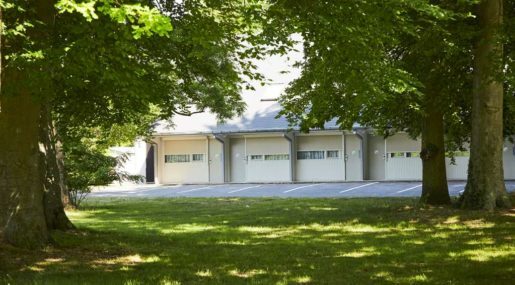 For a superb location on the edge of the Compiegne forest, look no further than the three-star Campanile Compiegne. 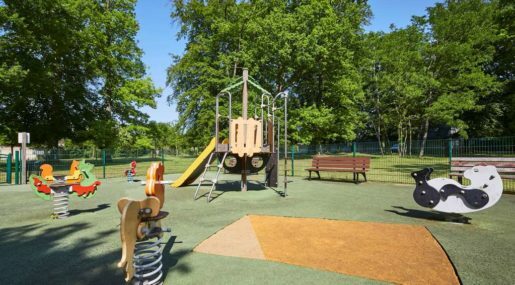 With the UTC and the Deportation Memorial situated nearby the hotel, there’s plenty to see and experience in the local area. 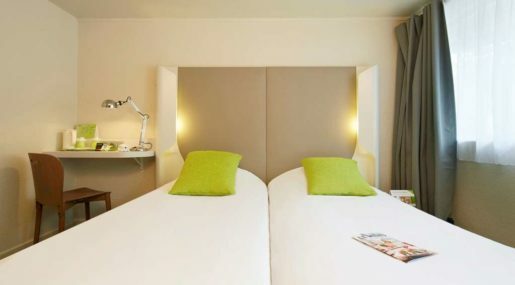 Guests can enjoy ease of access to the historic city center, which stands just three kilometers from the hotel. 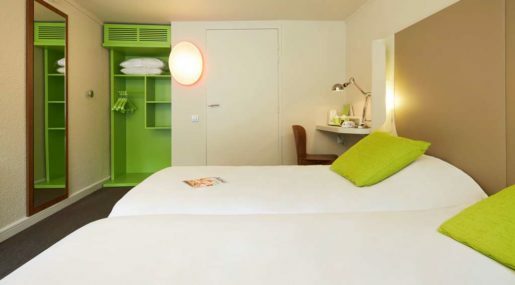 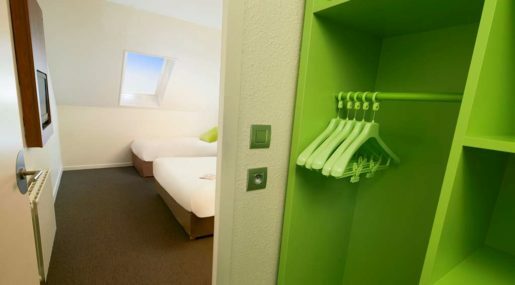 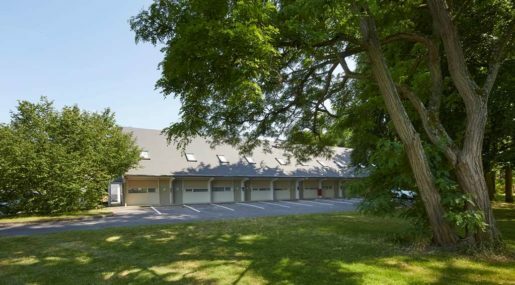 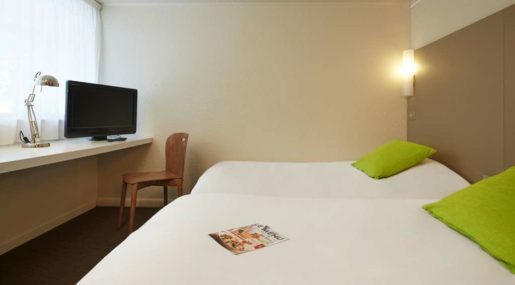 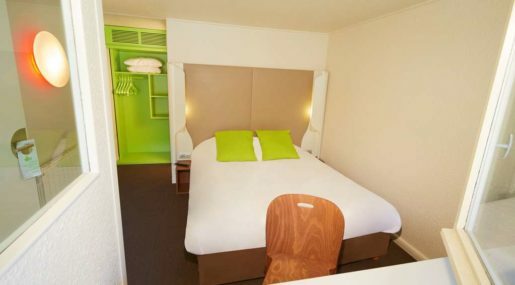 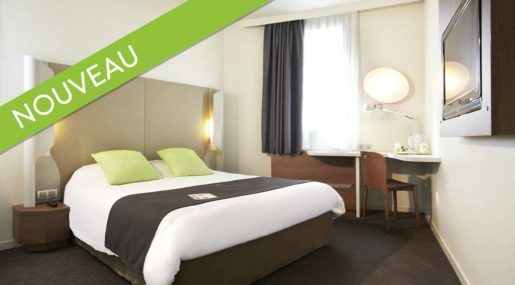 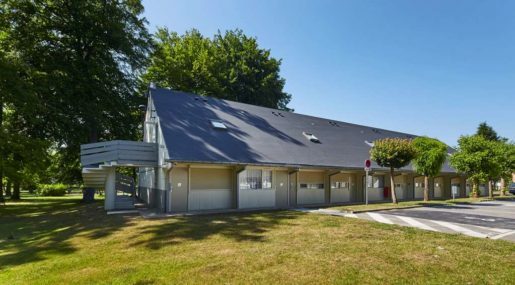 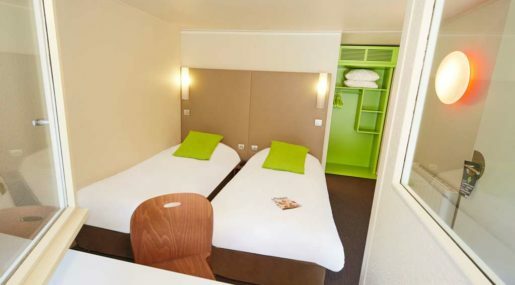 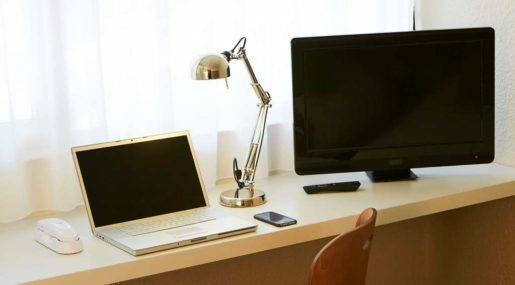 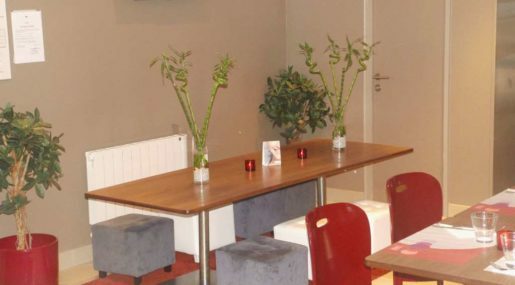 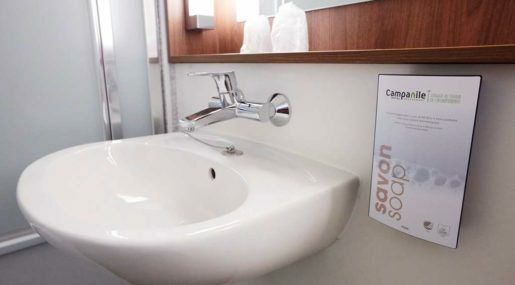 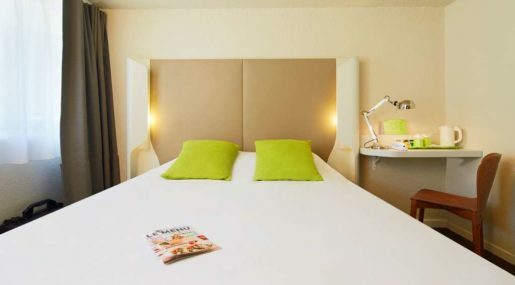 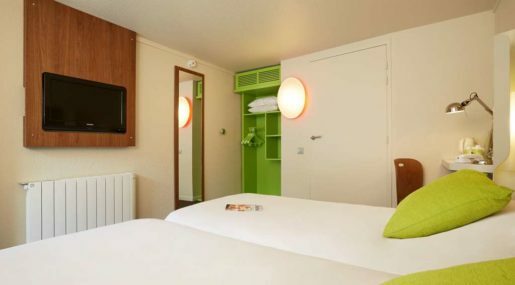 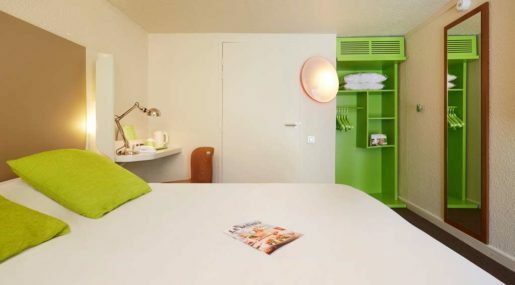 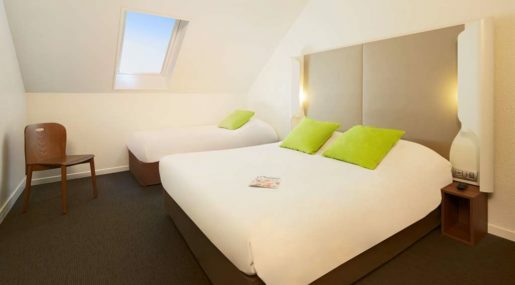 Directly accessible from exits nine and 10 of the A1 highway and just 50 kilometers from Beauvais and Roissy CDG Airports, guests can enjoy excellent transport connections from the hotel to the surrounding areas. 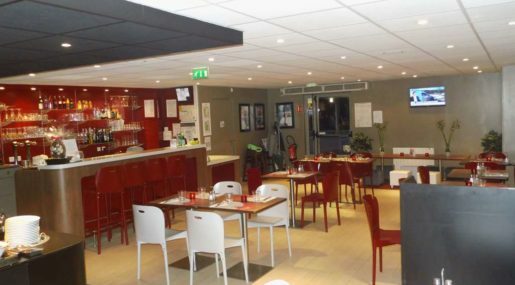 For local travel, Compiegne train station is just five kilometers away and is accessible by a bus from the hotel. 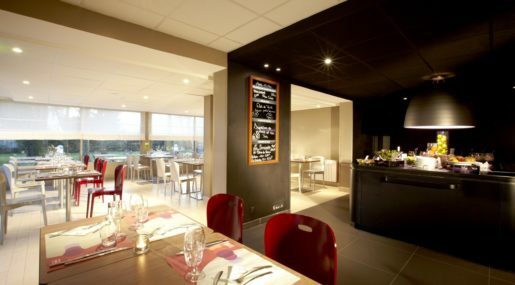 ZI Nord Compiègne is only five kilometers from the hotel, making it the perfect choice for business guests. 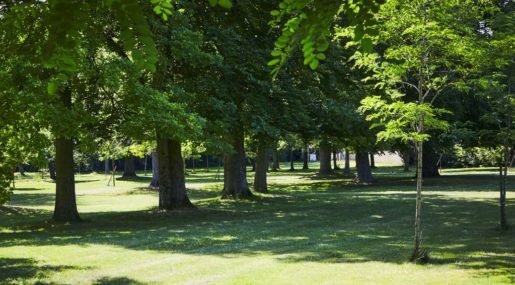 Some of the region’s most impressive landmarks are also close by, with Chateau de Pierrefonds just 15 minutes from the hotel. 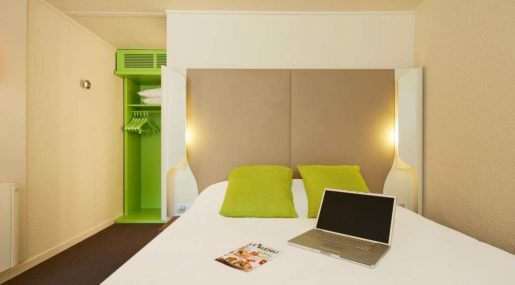 The hotel boasts 53 modern and comfortable rooms. 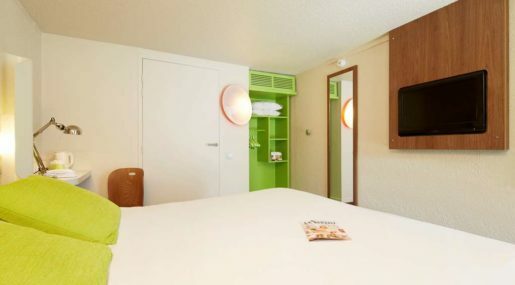 These include 23 doubles, 19 twins, four triples, and seven quadruple rooms. 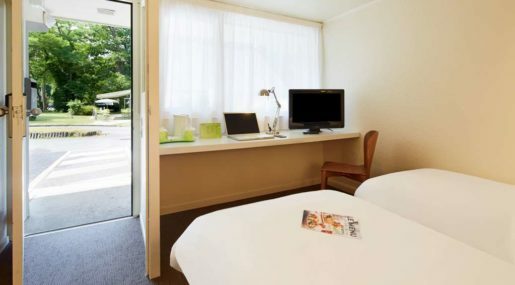 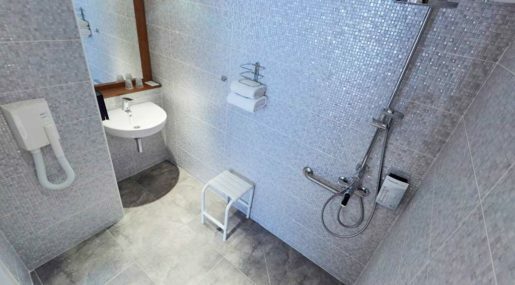 In addition, three rooms are provided for guests with reduced mobility. 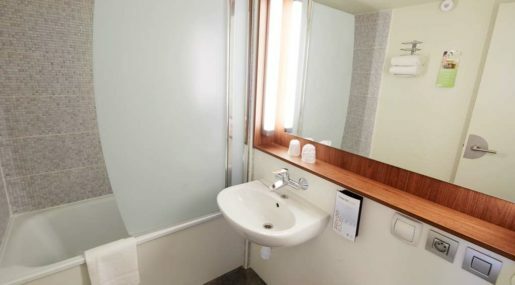 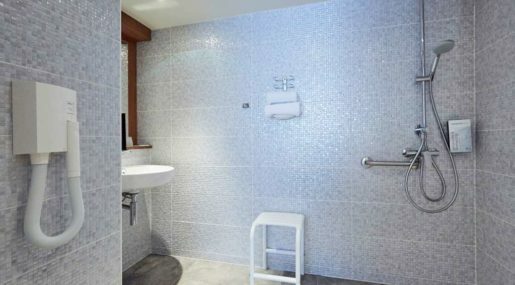 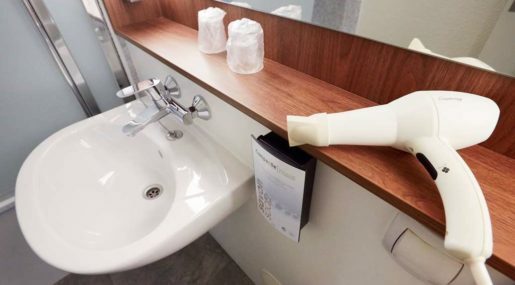 Rooms come equipped with Wi-Fi access, a flat screen TV, and a private bathroom with a shower or bath. 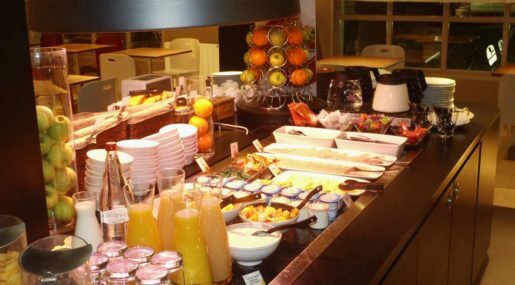 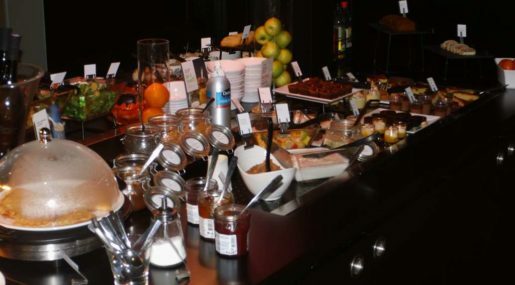 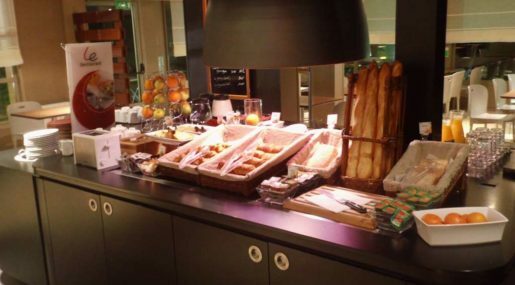 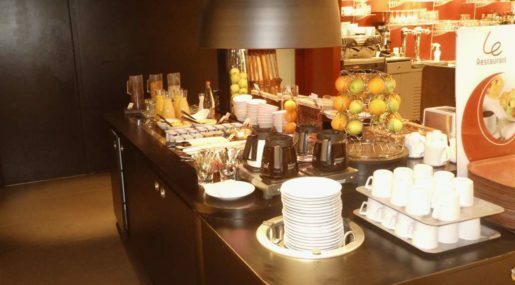 With a delicious breakfast buffet served from 6:30am to 9:00am, guests can enjoy a filling and healthy start to the day. 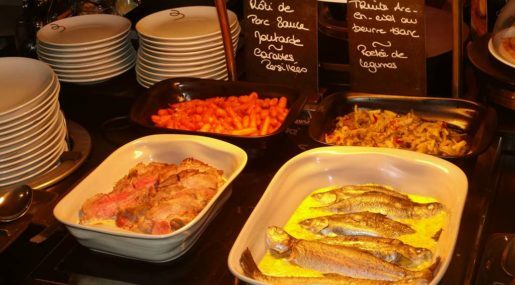 The hotel showcases a range of regional and seasonal produce. 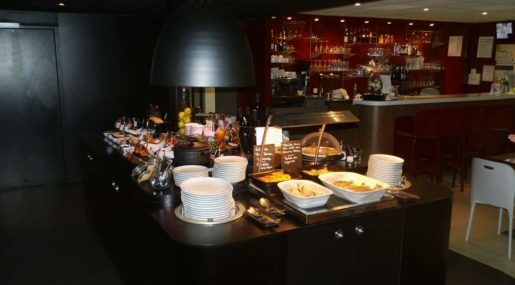 Choose from set menus, children’s menus, and large buffets of appetizers, cheeses, and desserts. 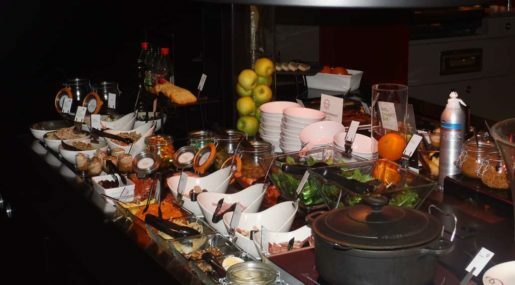 Guests can also enjoy lunch and dinner from 12:00pm to 2:00pm and 7:00pm to 10:00pm respectively, with a range of international and traditional fare on offer. 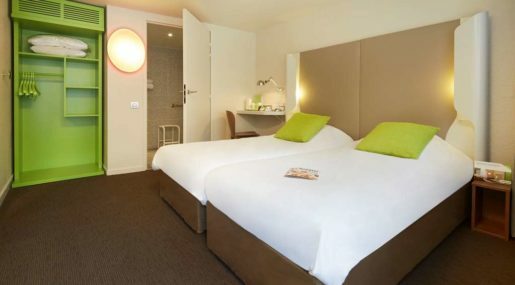 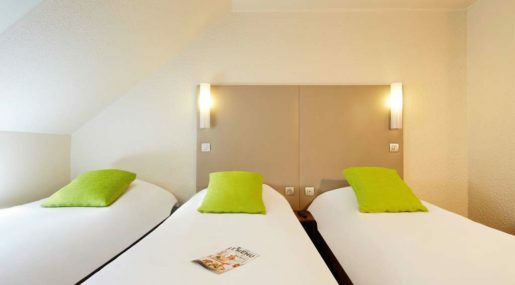 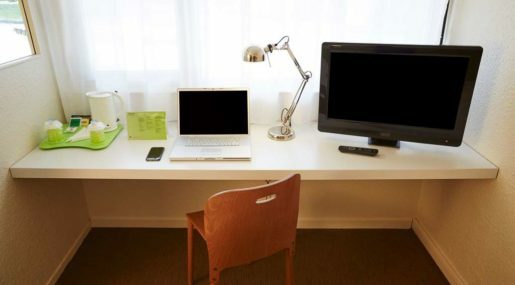 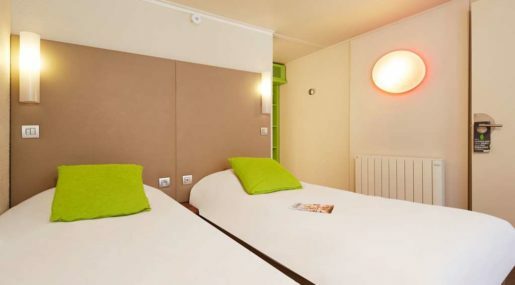 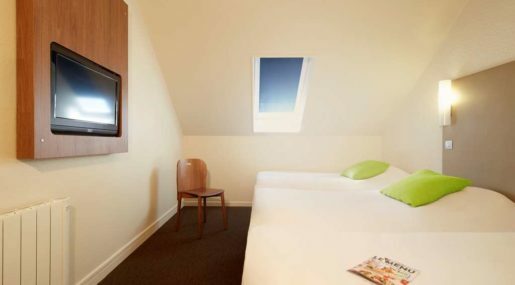 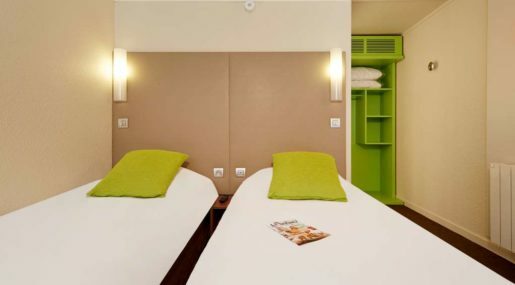 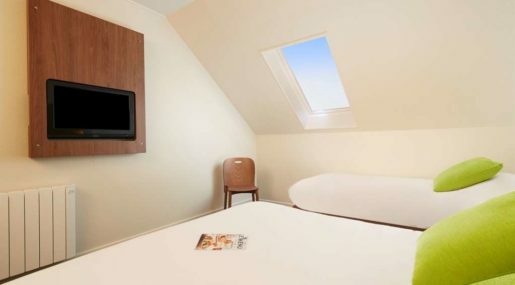 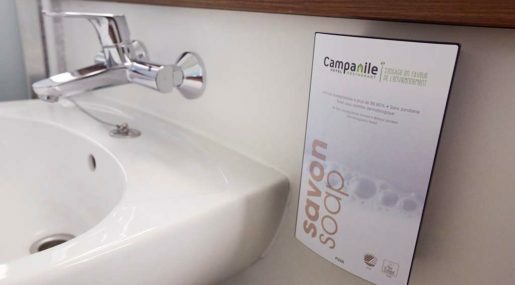 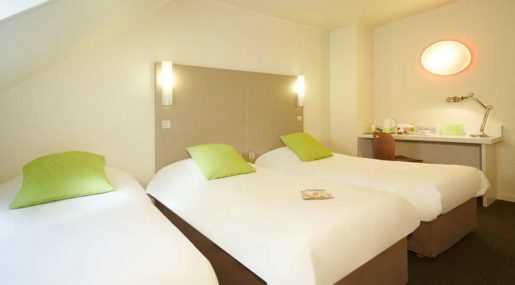 For comfortable rooms at affordable prices, make a reservation at Campanile Compiegne.